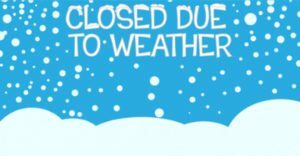 Due to the incoming storm and expected snow/ice, MRFC will be CLOSED tomorrow Sunday 1/20. Stay home and stay safe… Exercise for the day=shoveling! Next Post Next post: Net Generation Jr Tennis Registration is Open!